2. No smoking & dust that is friendly with the environment. 3. High working efficiency and lower noise. 5. 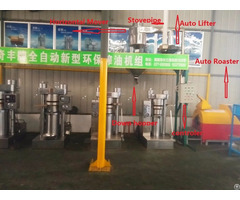 Due to the special electrical setting, the machine revolves smoothily. 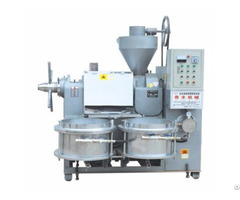 6. raw materials like sesame, peanut can be grinded with good performance. 7. 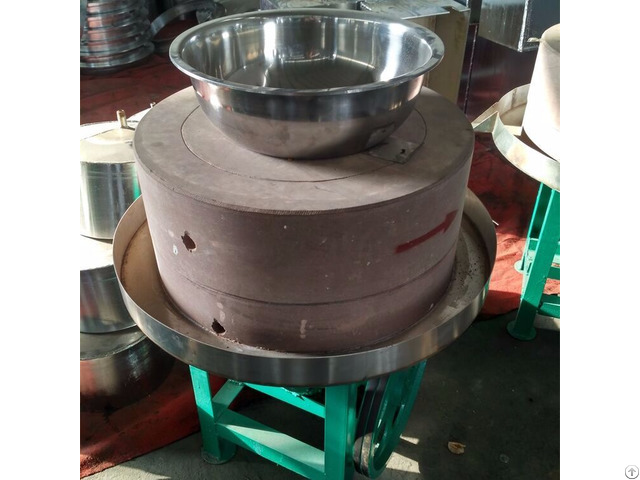 Continuily working, big production capacity, and high quality effect. 8. Easy operation, one person is enough.